To understand the automatic chronographs that Heuer, Breitling and Hamilton offered in the summer of 1969, we begin with the roles of the partners in their joint venture to develop the world’s first automatic chronographs (called “Project 99”). 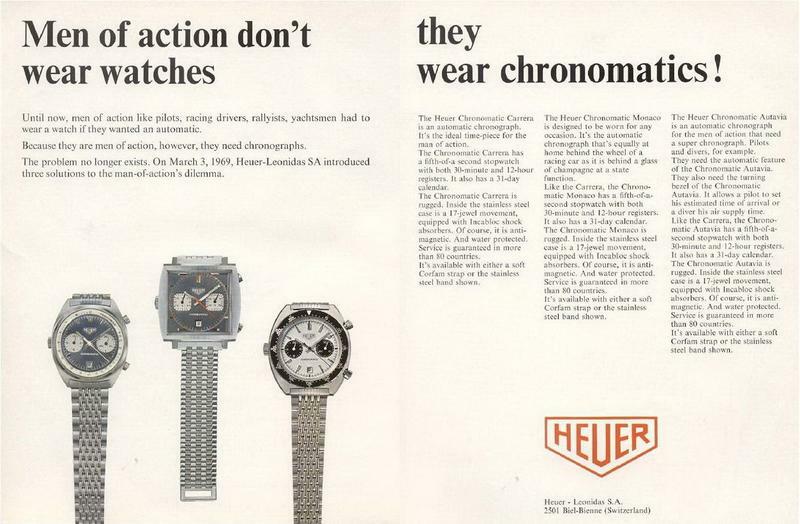 When the popularity of automatic watches being sold by its competitors began to cut into the sales of its chronographs (all of which were manually wound), Heuer embarked on the project to develop the automatic chronograph. 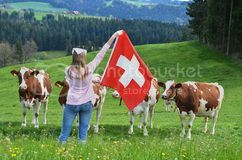 Next, Dubois-Depraz joined the team. An experienced designer and producer of modules providing complications for watches and timers, Dubois-Depraz would develop the chronograph module that would be mated with the Buren watch movement. Hamilton ended up with a seat at the table, when it acquired Buren, in 1966. Faced with the enormous cost of developing the new movement, and short of capital for its own business, Heuer viewed Breitling as a deep pocket that could supply funding for the project. 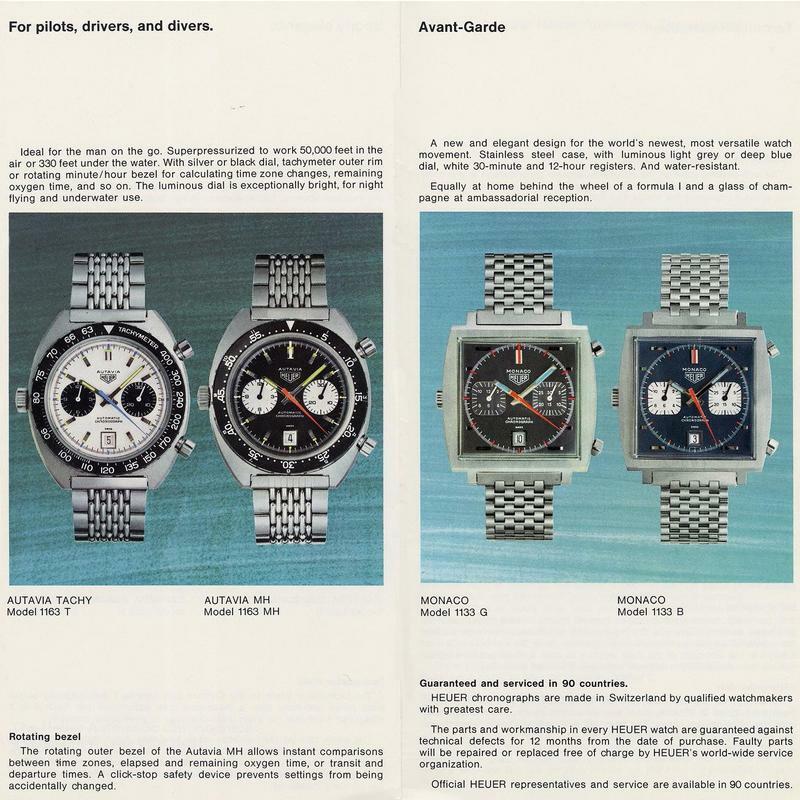 Though Heuer and Breitling were rivals, the fact that Heuer was stronger in the United States, the United Kingdom and Germany, while Breitling was stronger in France and Italy, would mitigate the competitive impact of the collaboration. 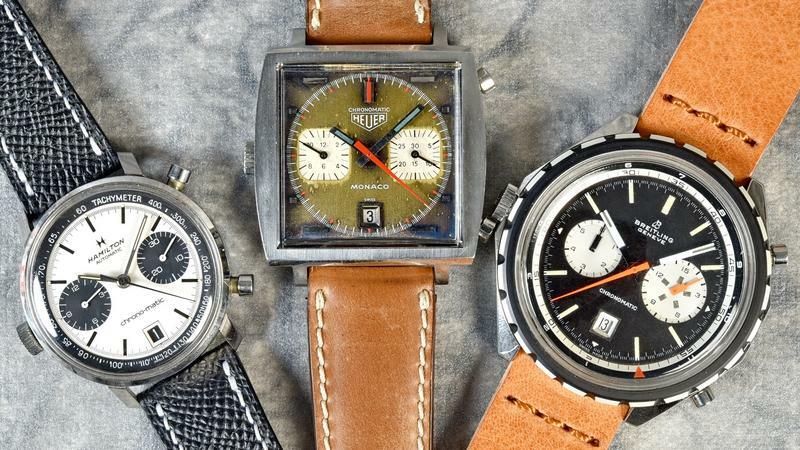 Still, we must imagine that Heuer was desperate for capital when it invited Breitling to join the venture. Project 99 resulted in the development of the Caliber 11 movement (referred to, with its successor models, as the “Chronomatic” movement). 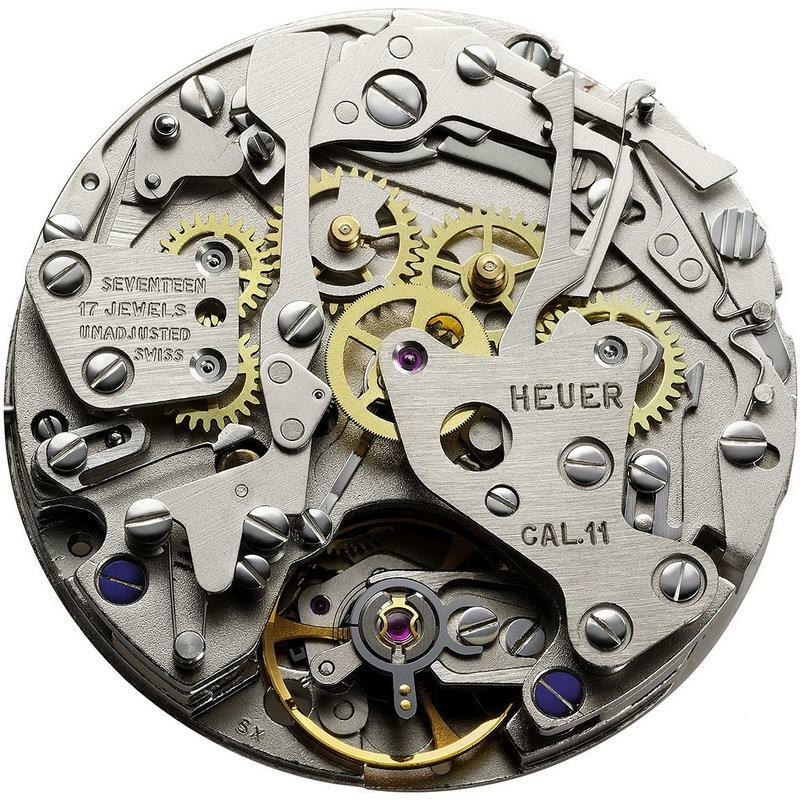 The Caliber 11 movement employed modular construction, mating Buren’s micro-rotor powered watch movement with a chronograph module developed by Dubois Depraz. Κι αυτό πολύ ωραίο site με εντυπωσιακές, μεγάλες φωτογραφίες. Ωραία όλα αυτά, απλώς για να τα χαζεύουμε. Και γιατι δεν λες στον Γιώργο Ι να στο μεταφράσει ΟΛΟ? This webpage presents Parts One and Two of a three-part series of articles covering the history of the Chronomatic / Caliber 12 chronographs.